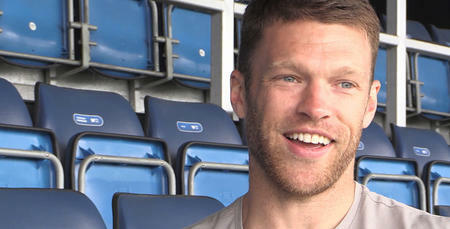 JAMIE Mackie has signed a one-year extension at QPR. The 31-year-old attacker, whose current deal was due to expire at the end of June, has agreed a new contract until the summer of 2018. After a productive first spell in the Blue and White Hoops between 2010-2013 that saw the Scotland international score 18 goals in 94 appearances in all competitions, Mackie returned to W12 for his second spell in 2015. Since then, despite injuries playing their part, he’s made a further 19 starts and 16 substitute appearances, scoring twice, including the winner against Championship Play-Off finalists Reading in our 1-0 win at the Madejski Stadium in January. 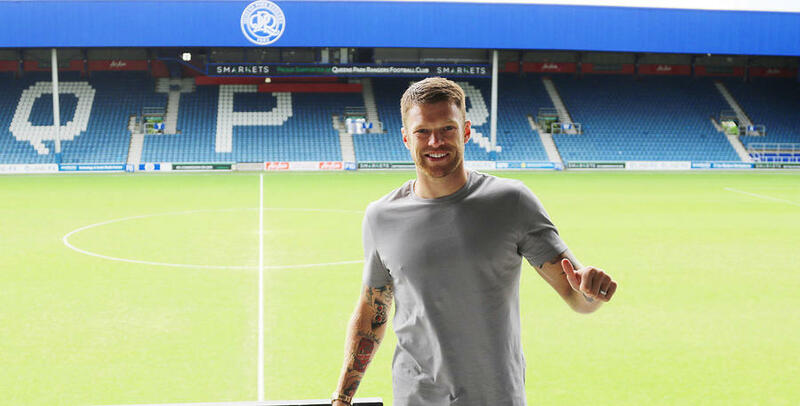 Now the R’s fans’ favourite is relishing the opportunity to continue his love-affair at the place he calls home, telling www.qpr.co.uk: “I’m buzzing that the deal is signed and my future is sorted. 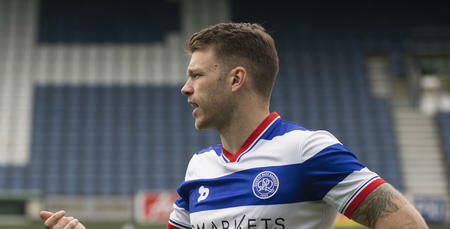 “Everyone knows how I feel about QPR and when the opportunity came up to extend my stay here, it was a no-brainer for me. “The last two years have been frustrating for me with the injuries, but I’m delighted the manager can see what I can bring by offering me this new deal. “I just want to make sure I have a good pre-season, which I’m sure I will do under the gaffer, and really push on next season. When the opportunity came up to extend my stay here, it was a no-brainer for me. 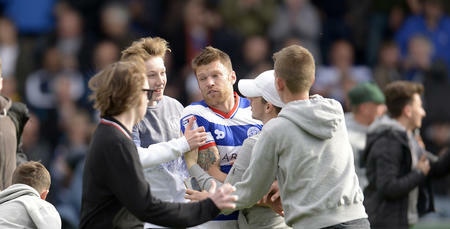 Return of the Mack - Fans favourite back in W12!